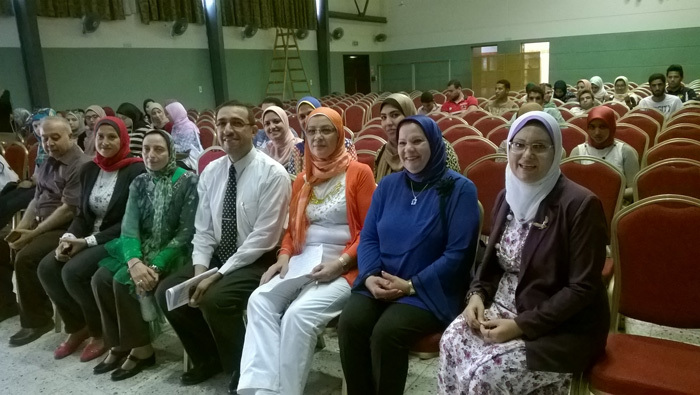 The Faculty of Allied Medical Sciences held a symposium in the Nutrition Department on Tuesday 18/10/2016. The symposium was under the auspices of Prof. Ezzat Hassan, the Faculty Dean and Prof. Mervat Salah, the Head of the Department. 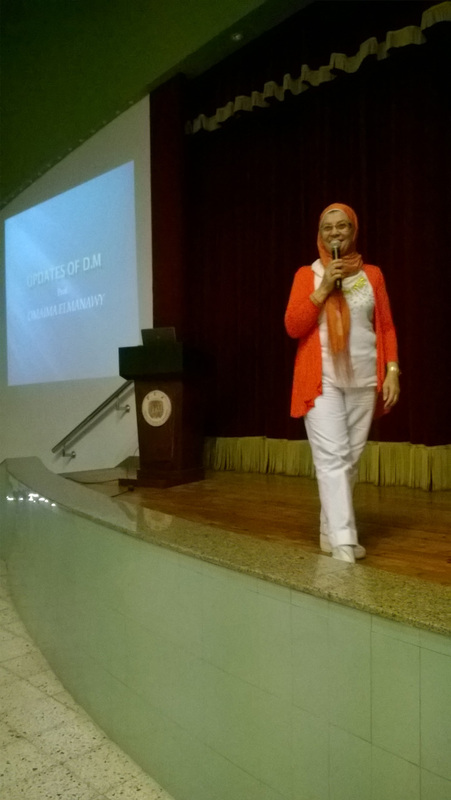 The symposium discussed the preventive measures and treatment for diabetes. 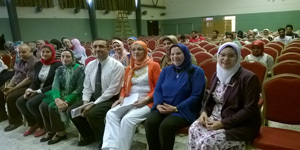 A number of the faculty members and teaching assistance staff attended the symposium.